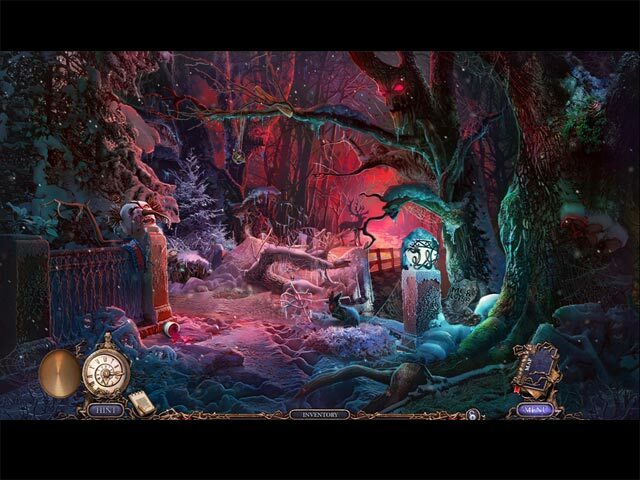 Grim Tales: Color of Fright Collector's Edition game download. 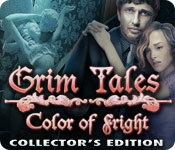 Free download Grim Tales: Color of Fright Collector's Edition for Mac. From Elephant Games, the studio that brought you Grim Tales: The Vengeance, comes a thrilling new chapter in the Grim Tales saga! It wasn't bad enough that your train was running late, but now a mysterious note warns that this Gray family dinner will be the last! Inside the Gray family castle, everything is in chaos, with your family nowhere to be found. The walls are graffitied with the scribbles of a madman as his laughter echoes through the halls. Armed with a magical paint set, you are the only one who can save them. Reunite with previous Grim Tales characters, including Luisa, Elizabeth, James McGray, and even your niece, Jackie! 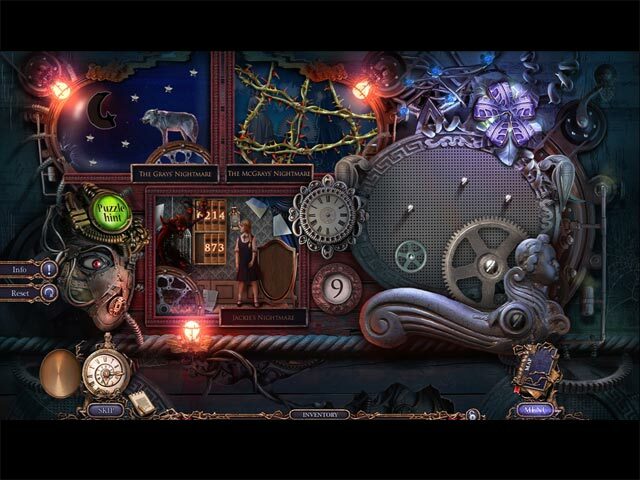 Can you unmask the kidnapper and beat him at his own game? 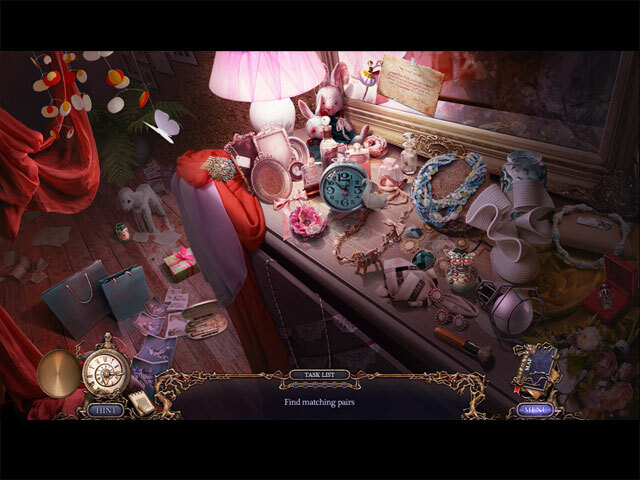 Find out in this mysterious Hidden Object Puzzle Adventure game! This is a special Collector's Edition release full of exclusive extras you won't find in the standard version.